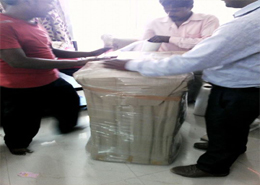 Vansh Packers and Movers Agra is well known for their moving services and quality and economical packing . 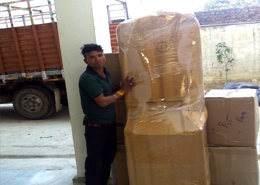 Vansh Packers and Movers is the most respected and recommended movers and packers company in Agra and India with strong network in all over India. 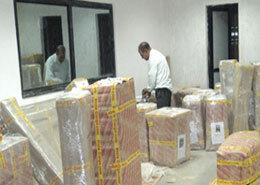 Vansh Packers and Movers are considered to be one of the best packers and movers company in Agra. 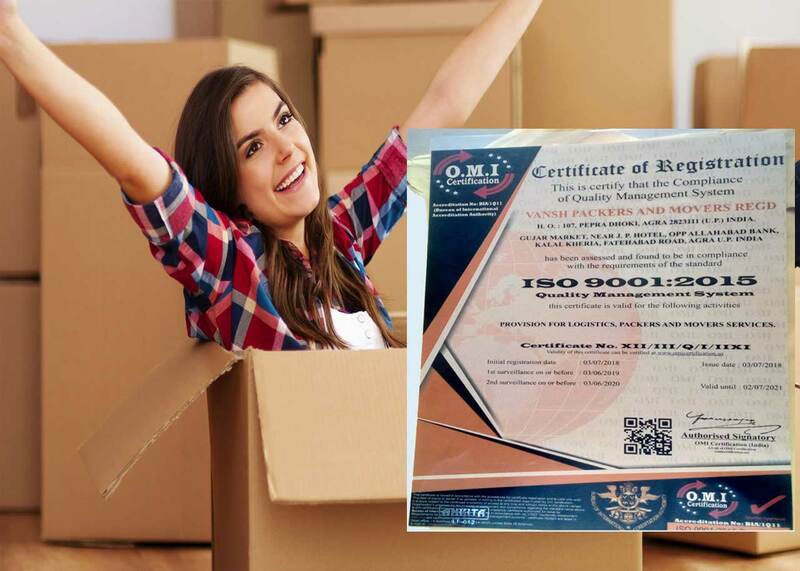 Professional Packers: We offer efficient and reliable professional packing & moving service that covers efficient packing and safe transportation of your household as well as office. 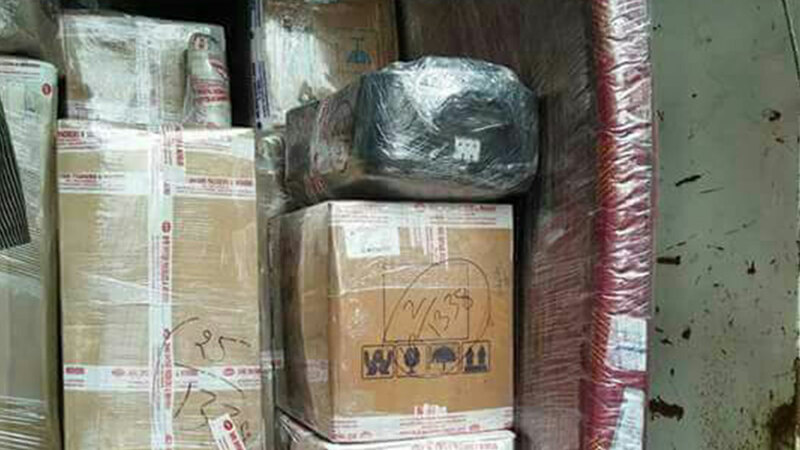 The entire packing is done under supervision of our experts who know the art of packing enough to check any damage during transportation. 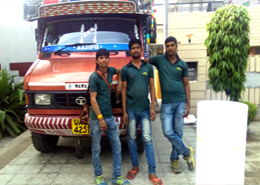 On time delivery is the hallmark of our service. 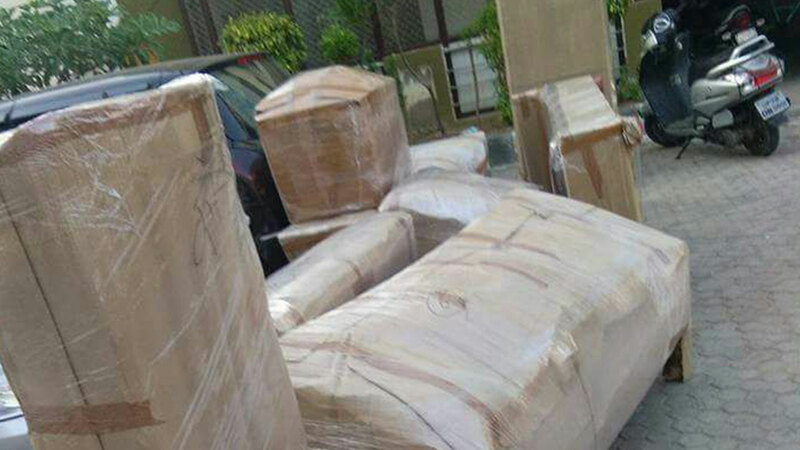 Commercial Goods Moving Services: Our commercial goods moving services, alike our household services, is inspired by the motto to provide utmost customer satisfaction. Apart from weekdays, we offer evening and weekend services so that your office need not be closed in weekdays. This benefits both the customer, that is, you as well as us, the service providers. 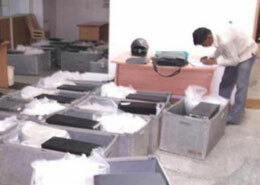 Besides, our service counselor will assist you in arranging your furniture in your new office. 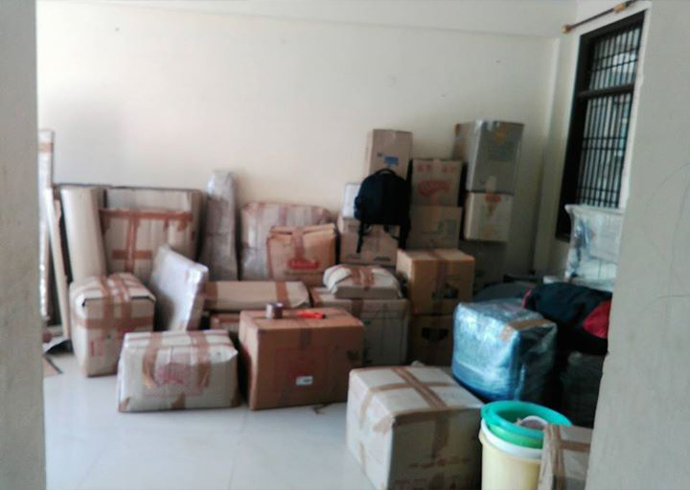 Household Packers & Movers: Vansh packers provides you professional assistance in packing your belongings and carefully moving your furniture and other household items to your new home. 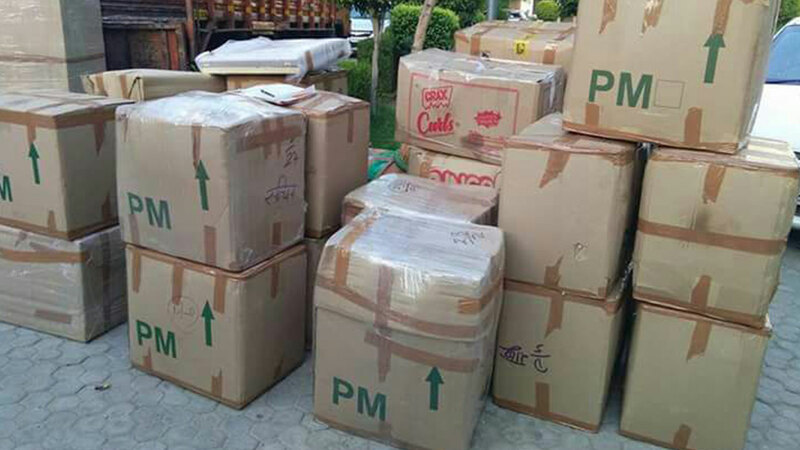 Vansh Packers and movers Agra' commitment to professional packing and moving of it's customers' belongings enables it to offer household moving & packing services which is unparalleled across the country. 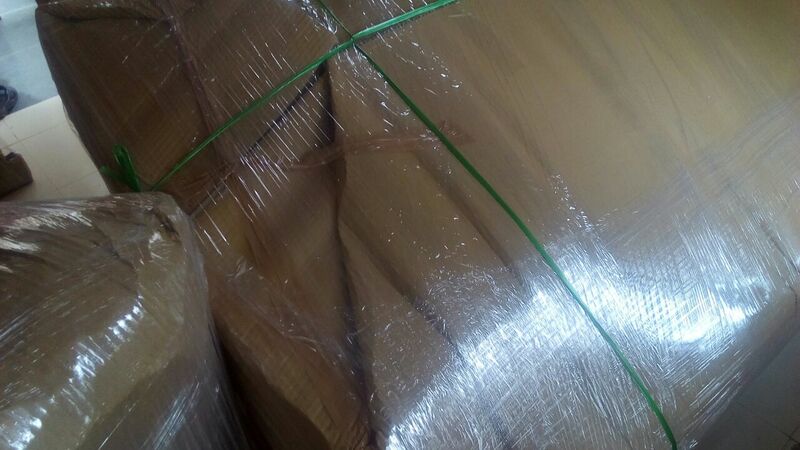 Remember, we handle with care, your belongings and your trust in us as well. 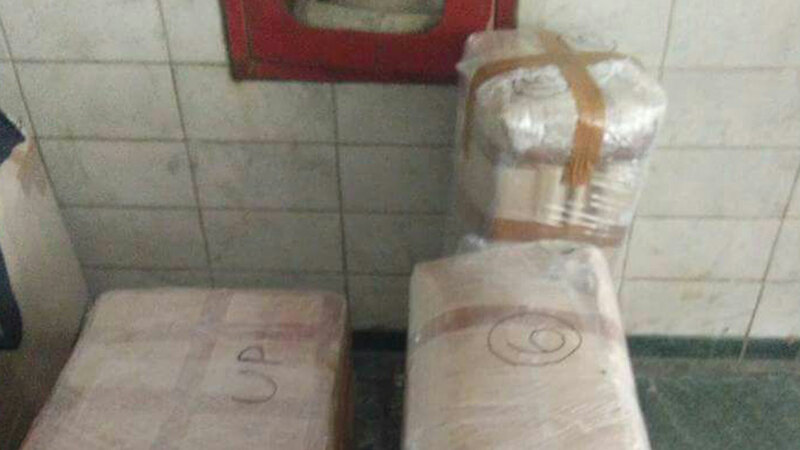 Our shifting process is very simple you just need to call us & then it's our responsibility to shift your goods with care & perfection at your location. 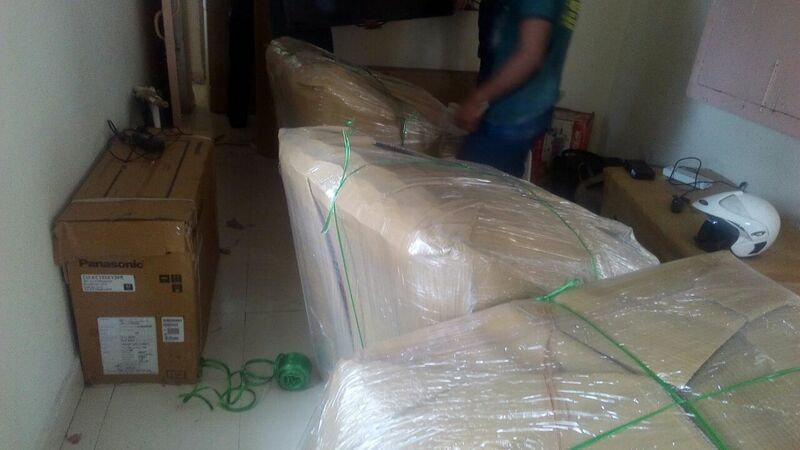 The impressive thing about us is that our team is willing to serve you at any time of the day for as long as you need our packers and movers in Delhi. 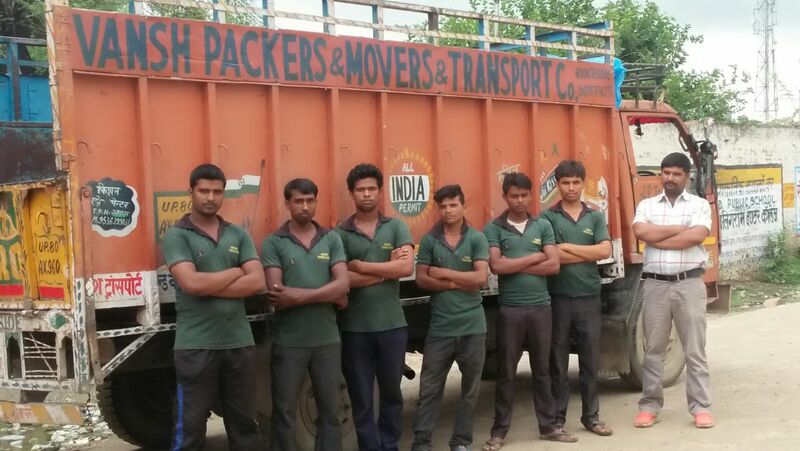 We, Packers and Movers Agra also one of them well known company in moving and packing trade to focus in Packers and Movers services in Lucknow. Jaipur prominently present in one of the fastest growing economies of the India and a lot of significance in terms of industry & development.